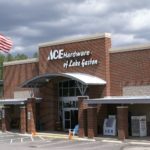 Ace Hardware of Lake Gaston opened for business on November 16th, 2007 and proudly serves the Lake Gaston community with all its hardware and lake needs, including a wide selection of fishing and marine supplies. 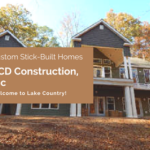 The Pointe at Lake Gaston is a restaurant and bar open year-round for casual, waterfront dining and drinks. 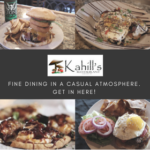 Enjoy live music every weekend! 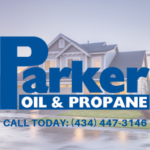 “Delivering a lot more than fuel” to the Lake Gaston area, Parker Oil Company is Southside Virginia’s hometown energy source. 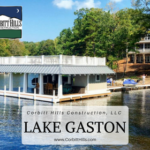 On beautiful Lake Gaston at the Eaton Ferry bridge, Morningstar Marinas is ready to help you make the most of your time on the water. 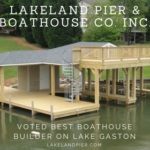 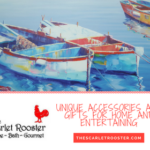 Lakeland Pier & Boathouse Co. Inc.